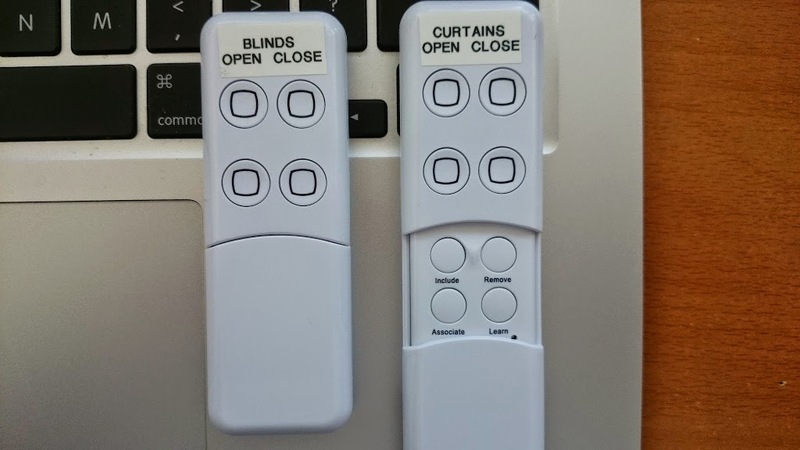 I motorized my blinds and curtains, but I realized it may be too complicated for some family members to operate. I decided to get a few Z-Wave remotes to assist. Setting up is relatively simple. I ignored the instructions that came with the remotes as they were confusing (product of poor translations from another language to English?). I found this forum post that pointed me in the right direction. Start by going to Add Devices. Select the Advanced Z-Wave devices. Finally press the Add one button to add it as a primary controller. Once pressed, the yellow light on the VeraLite will flash. At this point, find the “Learn” button on the MiniMote. Press that. You’ll see several flashing lights on both devices. When the yellow light on the VeraLite goes solid, you’re ready to continue. Refresh the UI6 interface. 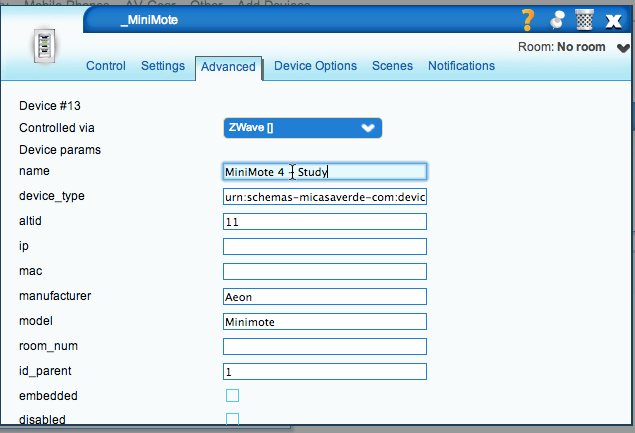 You should see a new “Other”device, named something like “_MiniMote”. I like to name all my devices, so click on the wrench. Lastely, the MiniMote deals directly with Scenes. 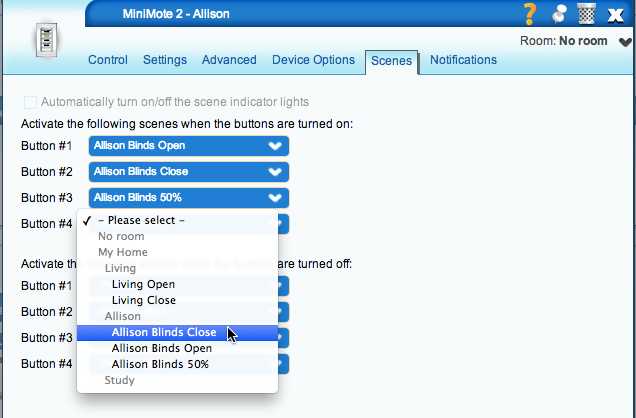 I already had several scenes configured in my VeraLite for my blinds and curtains. Click on the wrench again, then the scenes tab. Here you can easily select existing scenes to be run when a button is pressed. Once you’re done, and the interface is saved, you’re ready to use the device! 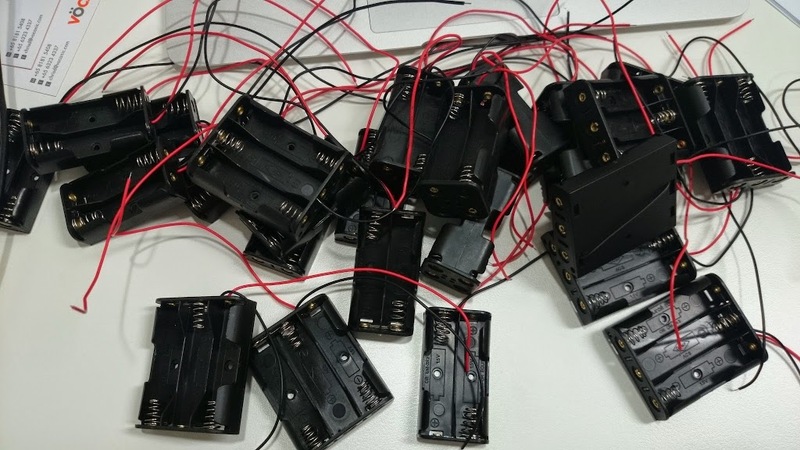 I have a goal – to get my sensors to run on AA batteries for several months at a go. We’ll see if I can achieve that. 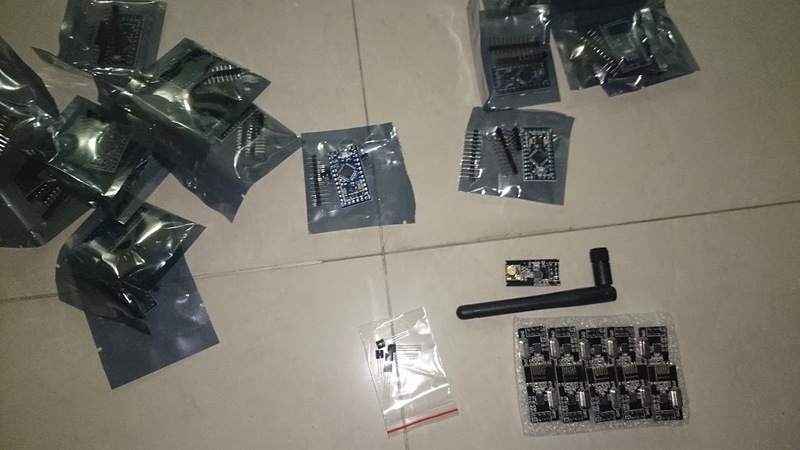 I posted a few weeks ago about a recent purchase I made on eBay for raw parts that would allow me to make my own sensors for my home automation project. I received a few items already. I’m waiting or the rest of the items including the larger Arduino board for the base station, wiring, and other sensors. I’ll post when I receive them. A couple more parts came today. 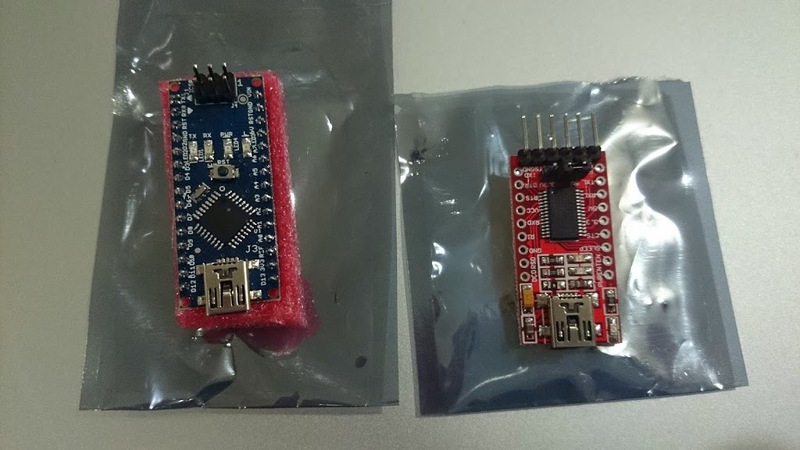 On the left: Arduino Nano V3.0 ATmega328P 5V – This Arduino will power the base station. On the right: FT232RL FTDI USB to TTL Serial Adapter (3.3V and 5.5V)Module for Arduino Mini Port – This is used to connect the arduino to a computer for transferring code. I posted about my recent purchase of the Vera Lite Z-Wave controller the other day in a rather ambiguous blog title. Since then, I’ve been researching ways in which I can build my own sensors that would ultimately be much cheaper than buying ready-made Z-Wave sensors. I came across this website that details a project that allows you to build your own sensors using Arduino, and it plugs directly into a Vera. On average, the sensors should cost anywhere around USD 10, but I’ll see what the actuals will be after I get all the pieces. The above linked project site was nice enough to link to individual products on eBay, so I decided to dust off my old eBay account and get purchasing. Phase 1 cost me just about USD 120 (or about SGD 160) for the raw materials. This should get me a good 8 different sensors. Compare this to getting a Z-Wave-enabled Fibaro Universal sensor at GBP 36, plus the cost of the actual sensor chip – I think going this DIY route will save quite a bit of money. I’ll report back when I get the devices. Work can’t start until I move in April or so any way..
It’s been a while since I posted here. Primary reason, I had a daughter last March. (my free time disappeared literally overnight). Now that we’re getting settled, it’s time to get back into the home automation game. In anticipation to our upcoming move to our first home we’ll own, I am ramping up and have decided on the Z-Wave protocol as I don’t want to built my own everything from scratch, but instead I’d like to get a baseline on which I can build on top of. Will I still hack around with the Raspberry Pi? I think so. More on that later. As mentioned above, I decided on Z-Wave. (Other competing standards include ZigBee). I ultimately went with the Vera Lite controller that I kind of bought out of the blue the other day at the IT Show here in Singapore (it was discounted by 10%, but it’s still more expensive in Singapore than elsewhere because it is Singapore). 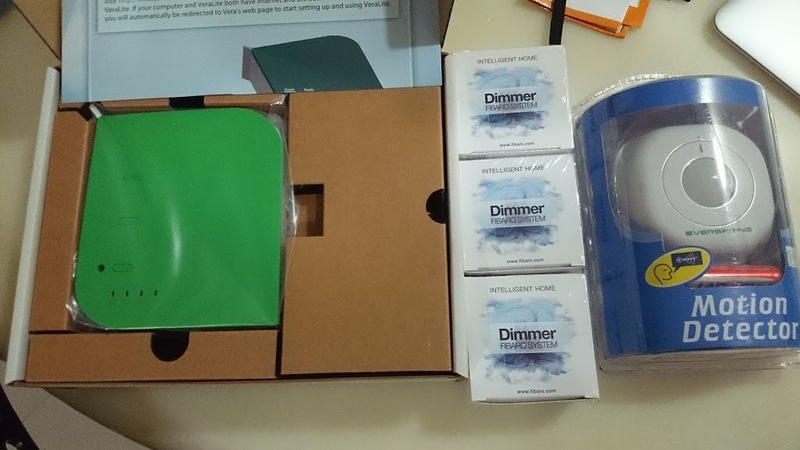 The kit included the controller (the Vera Lite), 3 Fibaro dimmer switches, and a motion detector. The dimmer switches will be used for connecting some of my downlights to the network (and I am sure I’ll need more later). I bought 12 LIFX bulbs a while back and they arrived a couple of weeks ago. No, these don’t talk Z-Wave, but that will be a fun project for me, see below. As mentioned earlier, I’ll be using dimmer switches (or normal switches) for my other lighting. Even though these switches are expensive (if they are Fibaro), the advantage is, they are small and should fit inside of the light switch socket in the wall (I haven’t confirmed this yet with our new condo, so fingers crossed). 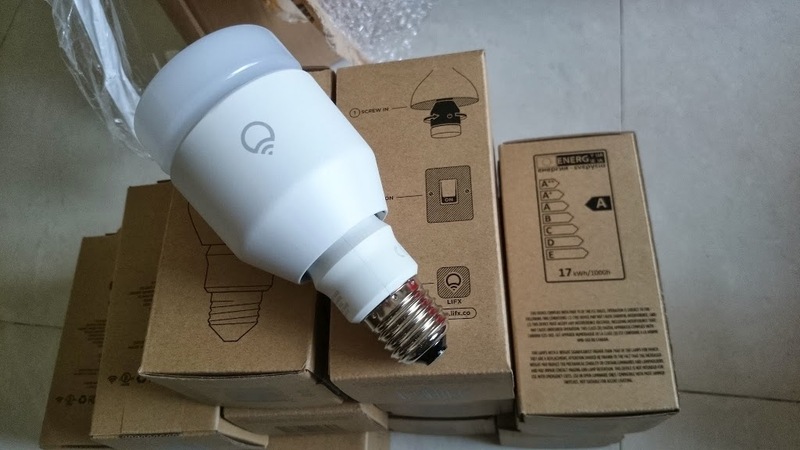 My LIFX bulbs will be placed in both ceiling lights as well as lamps, but the final configuration isn’t yet confirmed (I still have about 3 not yet taken as I am struggling to find rail lights that fit E27 Edison screw bulbs. Tall order. LIFX is planning to release an SDK sometime this quarter, they claim. Once they do, the hacking begins – I want to build a Z-Wave interface for LIFX, most likely using a Raspberry Pi with Z-Wave shield (it’s a shame that it’s bloody expensive though – more than the Pi itself!). This is where the fun begins. 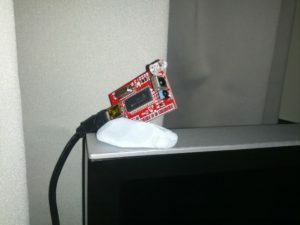 I was thinking of continuing my previous project of the “ThermostatPi” (which I coincidentally posted about a year ago yesterday), making use of a Raspberry Pi and a USB Toy 2, but following a Singapore Home Automation forum on Facebook the last few months, a very interesting product out of China has stoked my interest, the Broadcom RM2. It’s a proprietary IR blaster (i.e. that doesn’t connect with any other Home Automation standard like Z-Wave), but the reviews promise it “just works” – something I am quite keen on. They are rumored to release an SDK for it in Q1 of this year. And this is where another fun project will come about as I plan to write a RaspberryPi interface to it, much like I plan to do with LIFX as stated above. The goal here is to control everything from single app (switching between apps is too much trouble and certainly not consistent with the whole Home Automation thing). I’m still researching this and will post more about what plan to do. It looks as though the mechanisms to control curtains is quite costly, so this may need to take a back seat for a while. 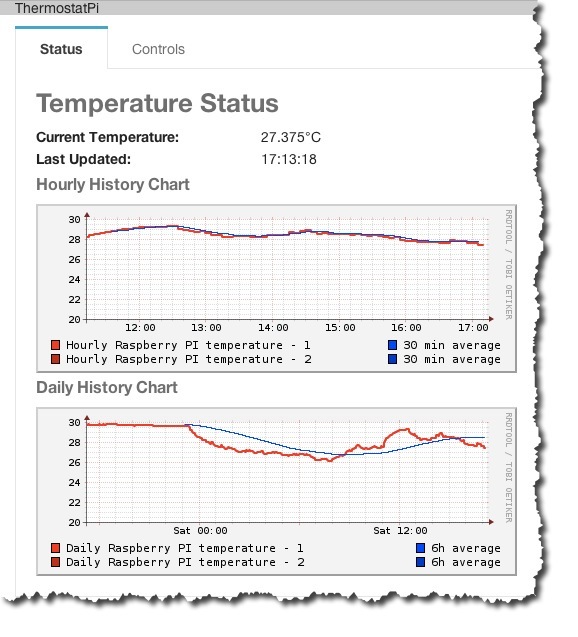 ThermostatPi – Controlling airconditioning with the Raspberry Pi and USB IR Toy – First Release! Finally got around to getting the first release of my current project up! It’s called ThermostatPi and it makes use of a Raspberry Pi, a USB IR Toy 2 (see my library here), your bargain basement DS18B20 One Wire Temperature Sensor, some Blu-Tack, and a few other miscellaneous wires and such. In it’s current form, it monitors temperature, and allows the user through a web browser control the wall mount airconditioner over IR. The code contains a command line tool to store presets. 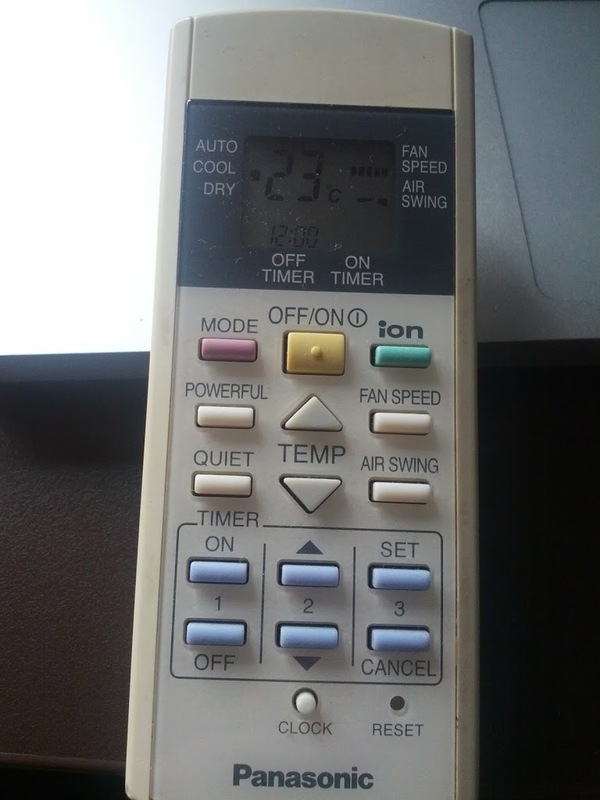 (In my case, my air conditioner is complicated, and I couldn’t extract individual button clicks, but instead, the complete configuration of whatever is on the remote at the time. I wrote everything in PHP. I used Foundation for the web framework. I used RRDTool for charting. Right now, there are two major screens. 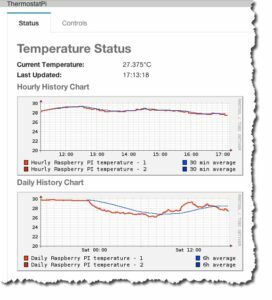 First is the current temperature with historic graph. The next tab is there the controls are shown. You see to the right are the last 6 or so commands run. I use SQLite3 to store the history. (I plan to add settings to the db as well down the road). 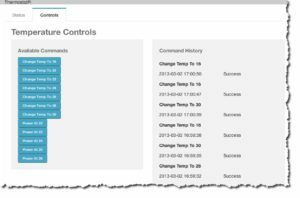 Using Foundation’s alerts, I show immediate feedback after button presses. It also works on Mobile, thanks to Foundation. 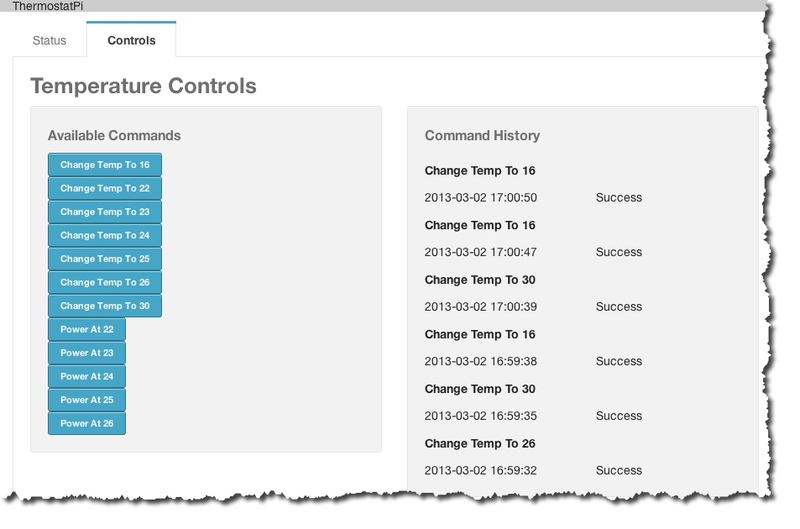 I have a cron running to update the history charts each minute. Lastly, I use dyndns so I can access it from my mobile phone. Makes it simple to turn on the air con when I’m on the way home! This is pretty self explanatory. I have the DS18B20 chip plugged into the GPIO pins. And lastly, the IR Toy is positioned to point at the air con using Blu-Tack. Thank goodness for Blu-Tack! I want to start building some intelligence into it. 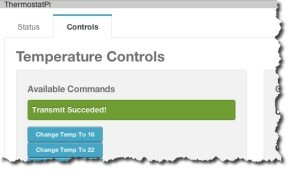 I want to set a temperature, and have it attempt to maintain that temperature. We’ll see how that goes. 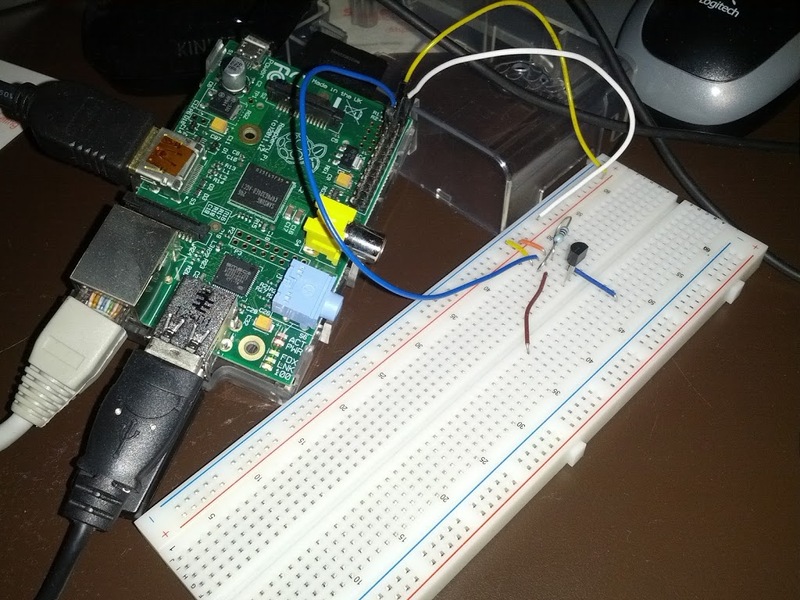 PHP Library for Receiving from/Transmitting to the USB IR Toy v2 Ready! I am a fan of PHP. I am lazy, and I don’t really want to learn Python. Since the IR Toy is a critical component for my next Raspberry Pi project, (of which the code would be primarily written in PHP), I needed a PHP library to interface with the IR Toy. I found a good, simple to use Python library to interface with the IR Toy by Chris LeBlanc called PyIrToy. I decided to port it to PHP. Thanks, Chris! My library is unoriginally called “phpIRToy”. In the repository, other than the License and Readme files, you’ll see 2 main files. In the “lib” folder, the library itself sits. In the “test” folder, I have an example on how to receive a button press from an IR device, and then right away send (transmit) that same button click.